Obagi hydrate provides instant, long-lasting hydration for essential moisturization and rejuvenation, using innovative technologies and naturally-derived ingredients. 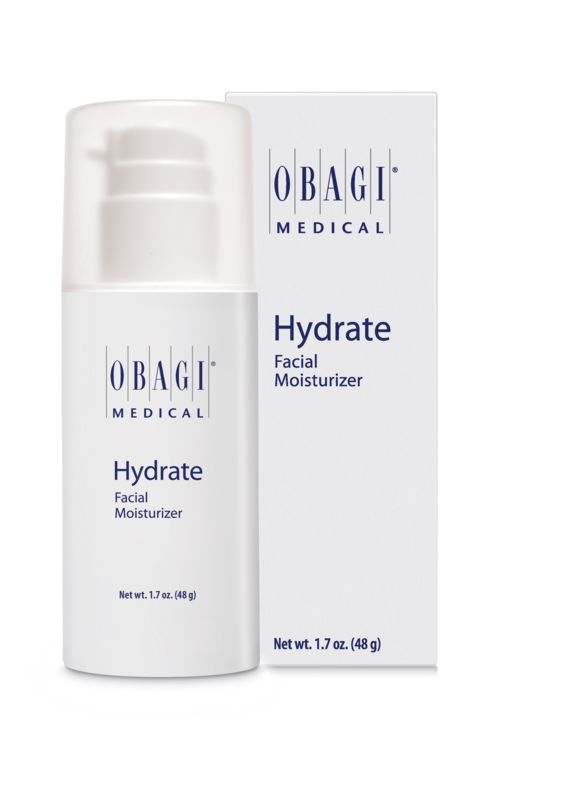 This dermatologist-tested moisturizer is hypoallergenic, non-irritating, and designed for a variety of skin types to help enhance skin smoothness. References: 1. 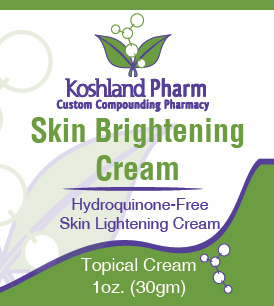 TEWL/Moisturization evaluation of a skin care product. Data on file. 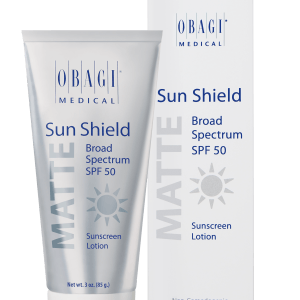 Obagi Cosmeceuticals LLC. 2. Data on file. 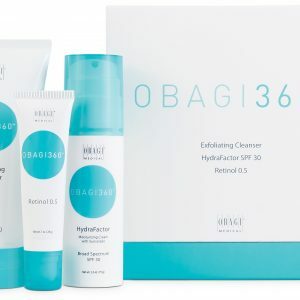 Obagi Cosmeceuticals LLC.